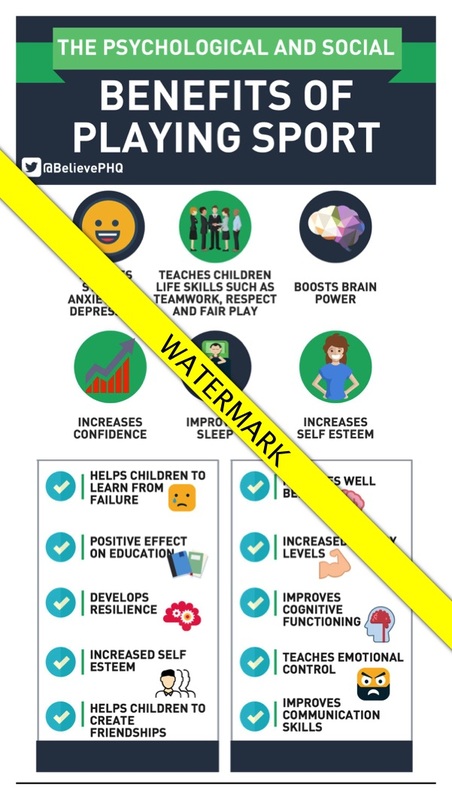 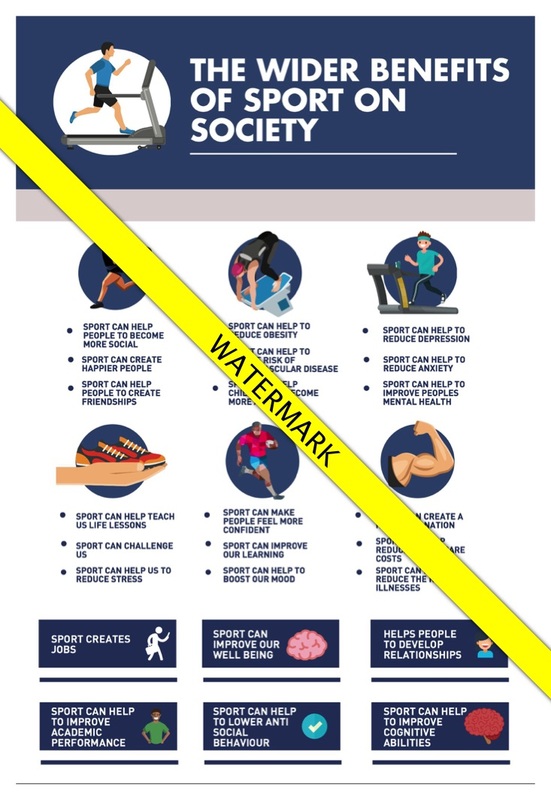 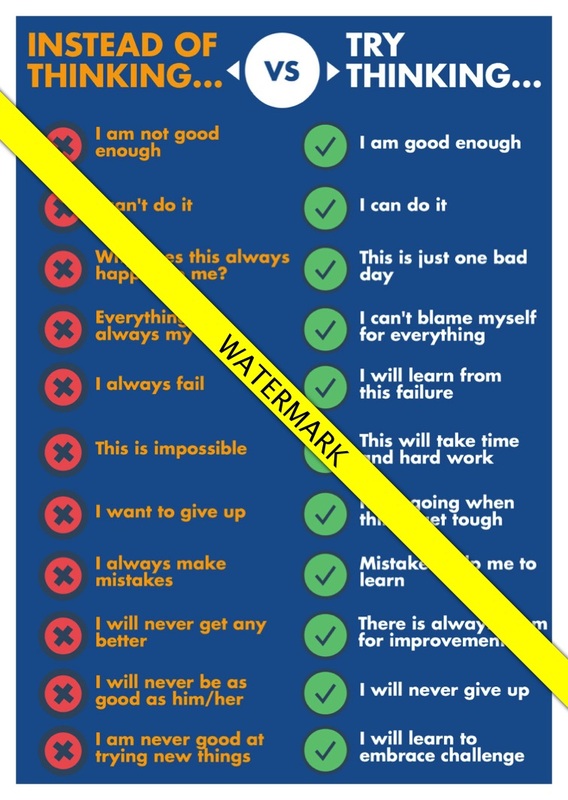 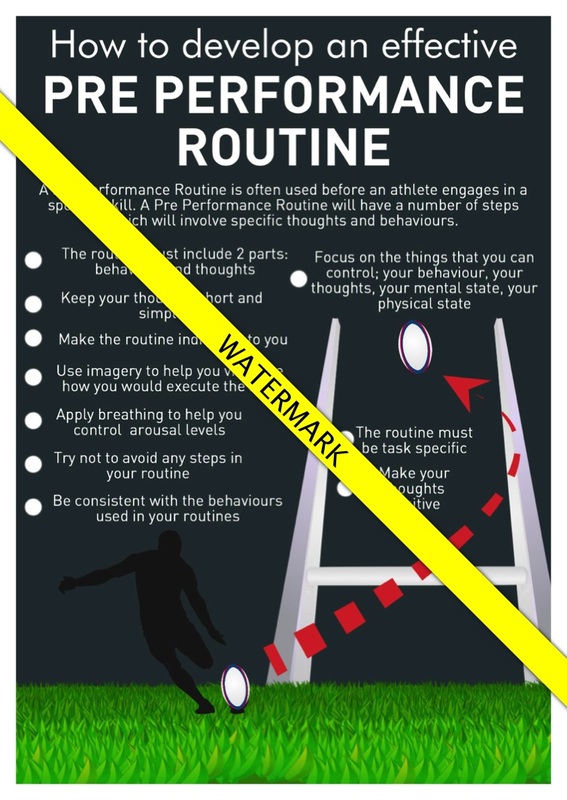 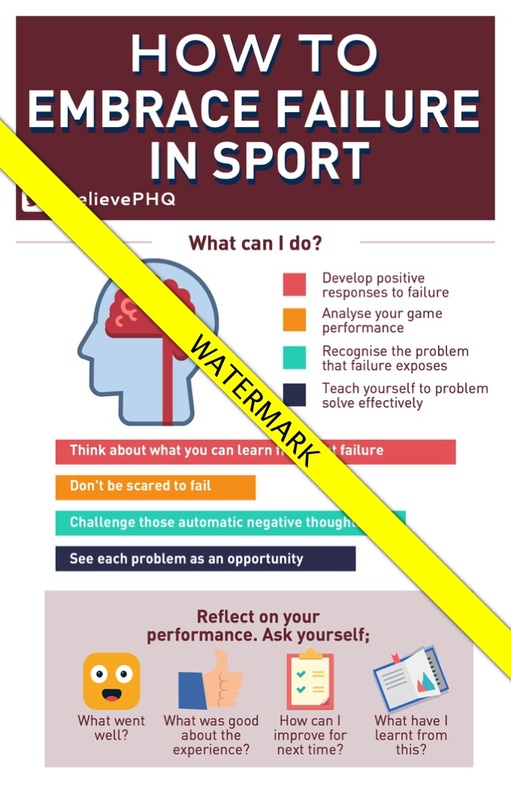 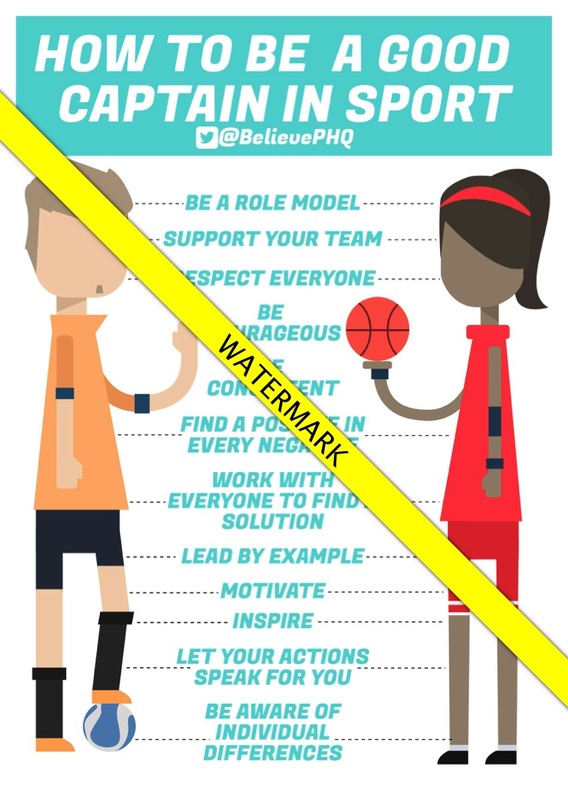 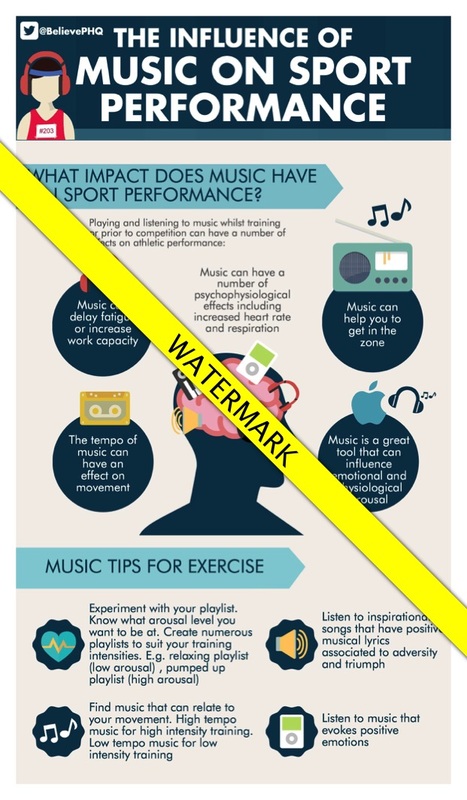 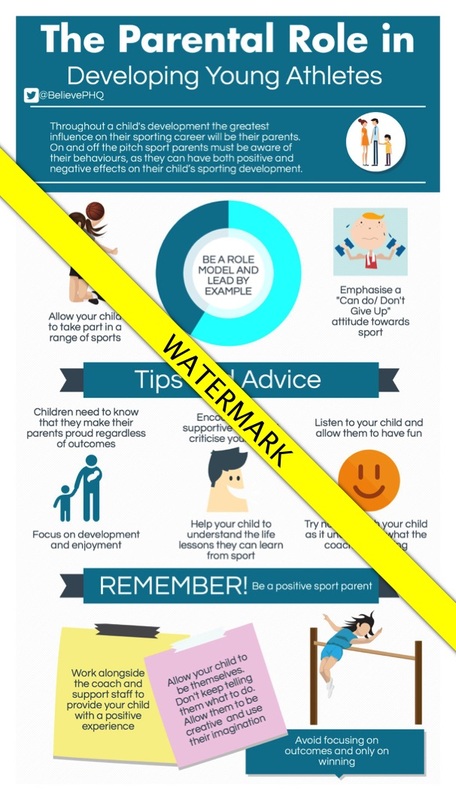 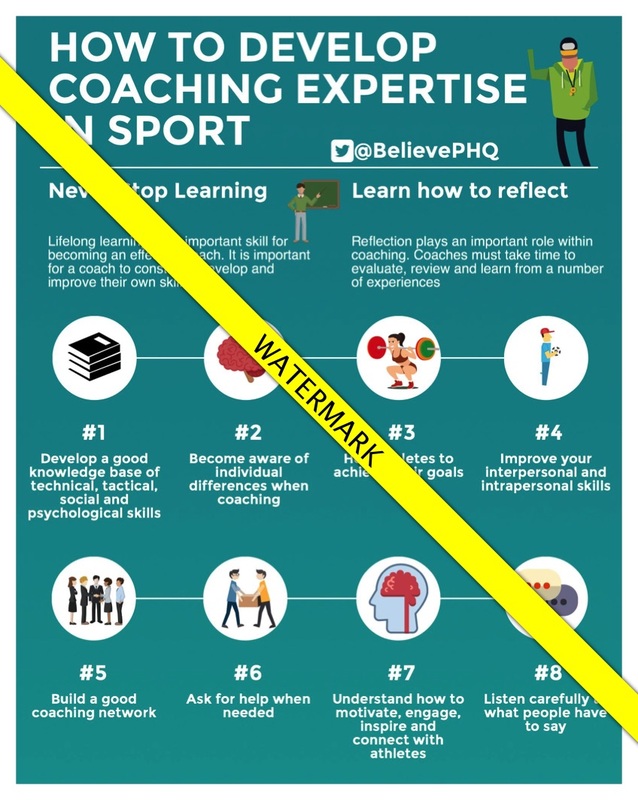 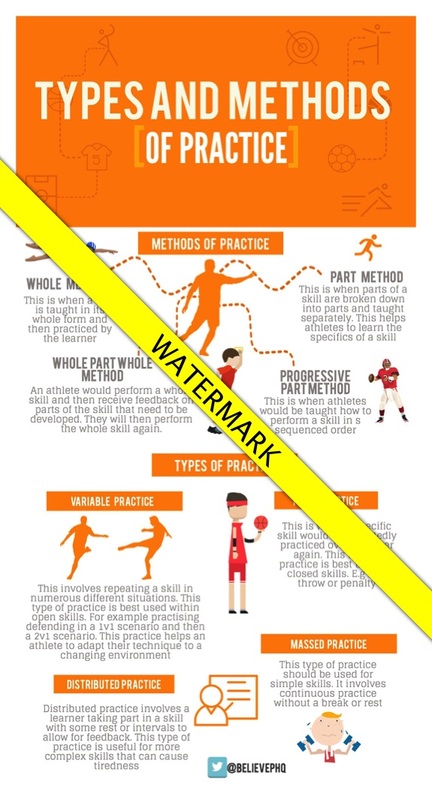 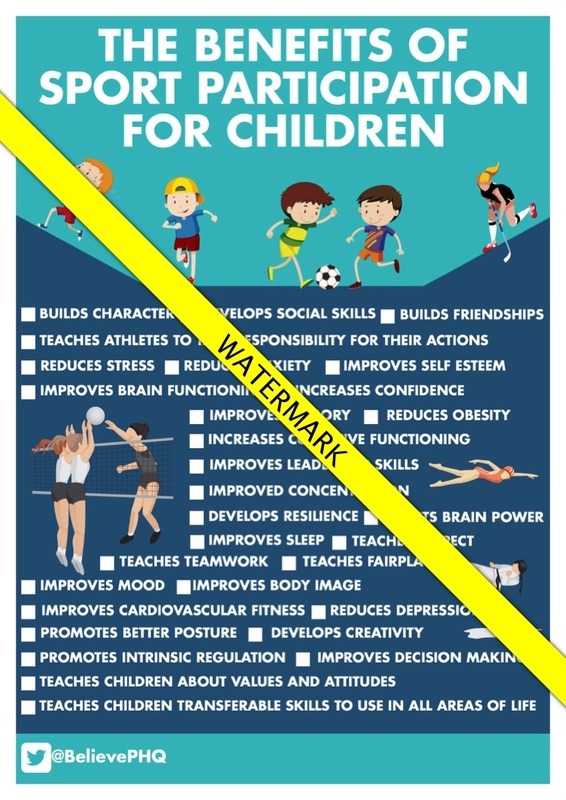 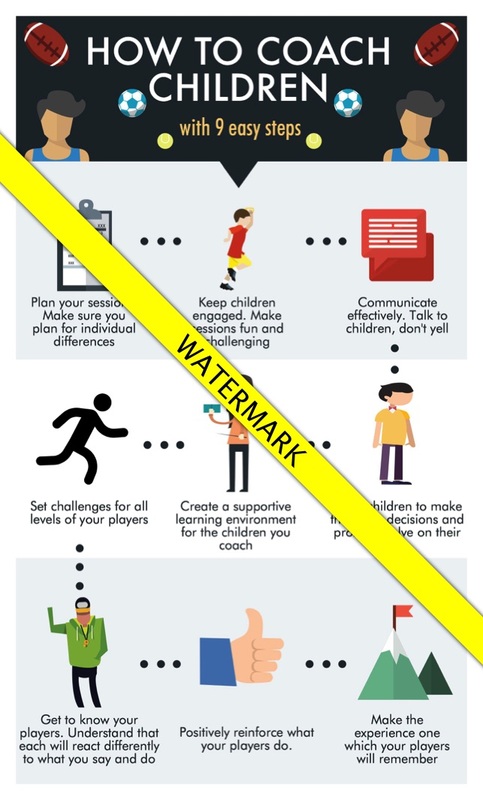 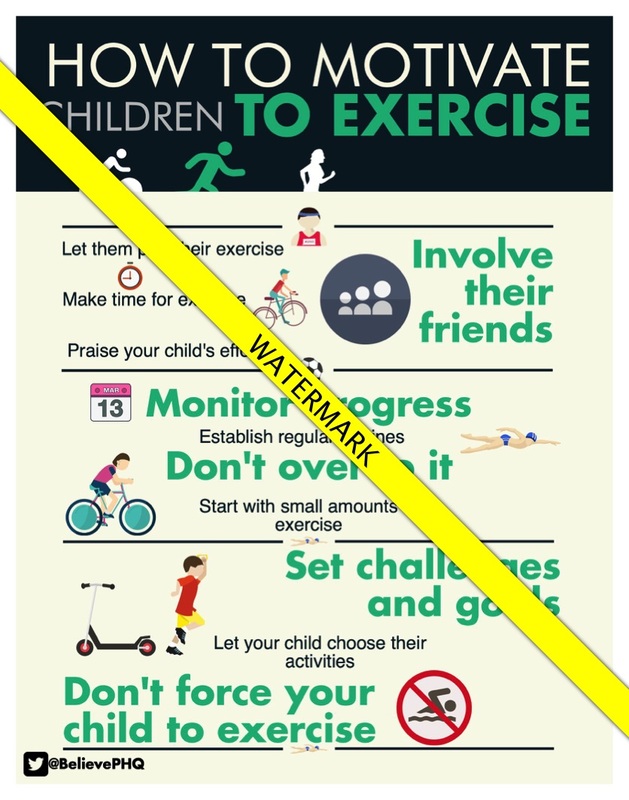 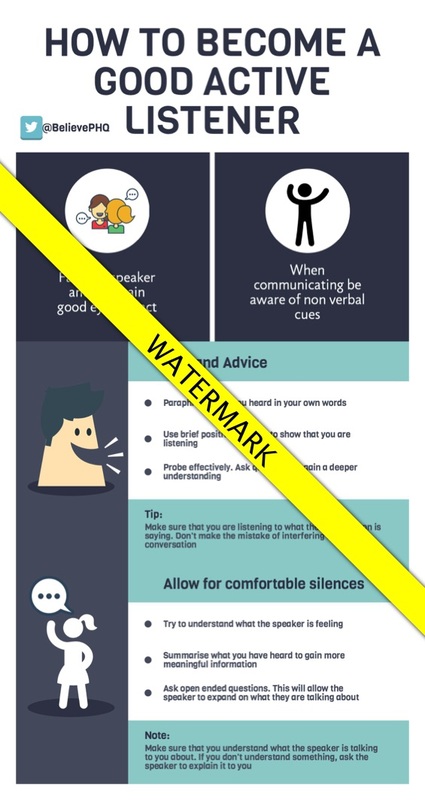 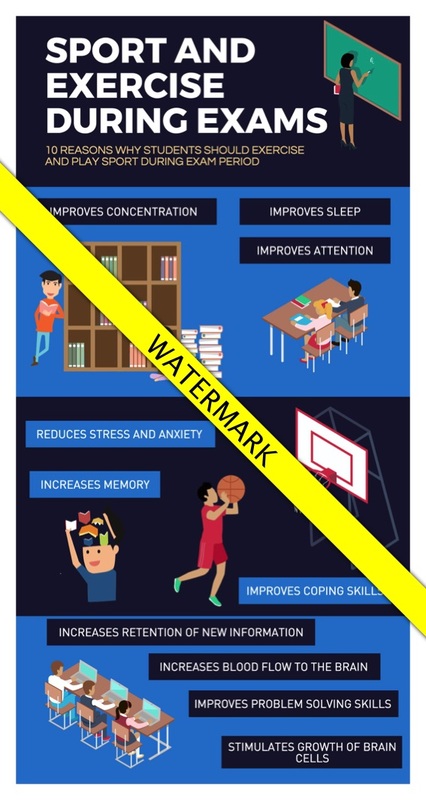 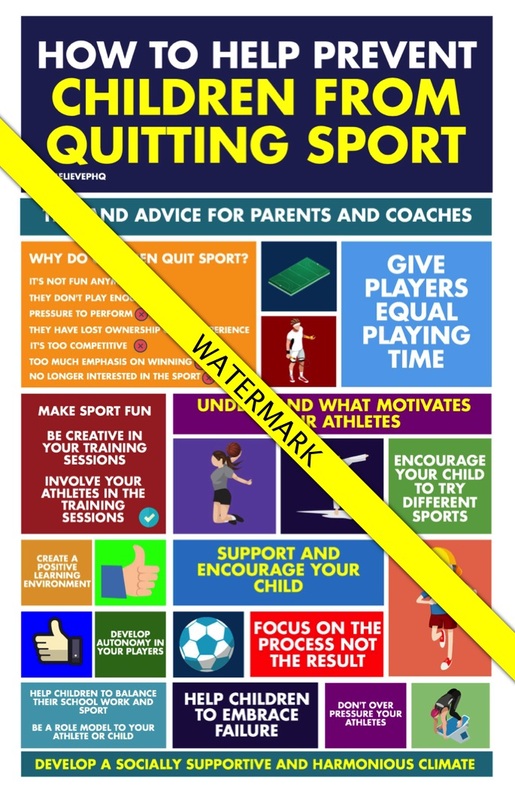 Teachers, sport coaches and parents will benefit from these 300 infographics which are great for students and athletes and can be printed out for school classrooms, noticeboards, club houses and dressing rooms. 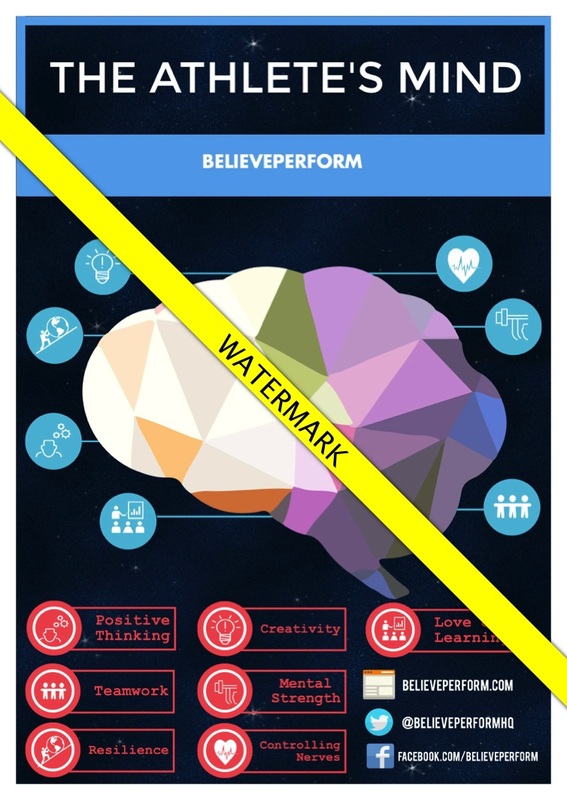 Note, this 300 pack includes all previous 200 infographics. 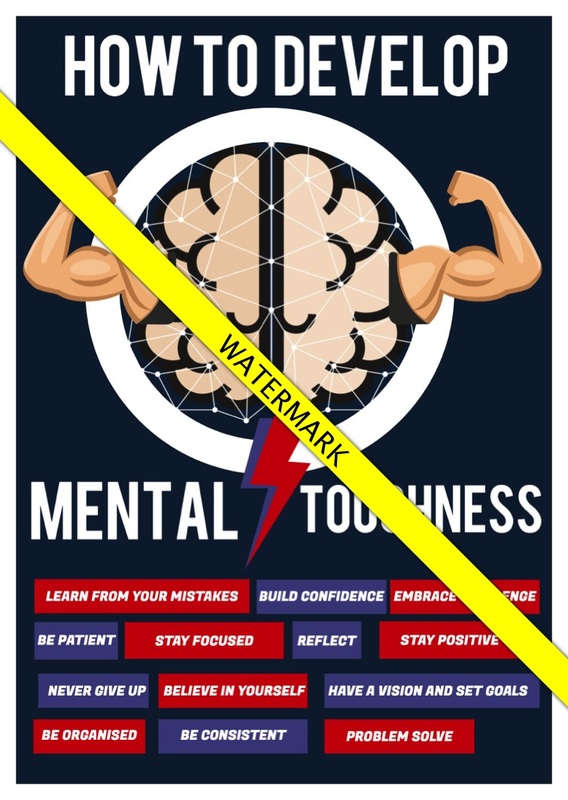 Please note these are digital downloads which you will receive via email once purchased. 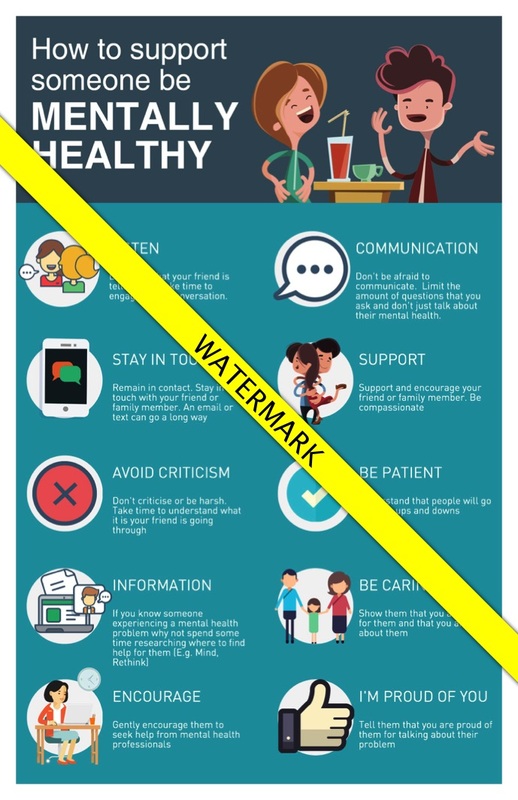 You will not receive any printed materials.